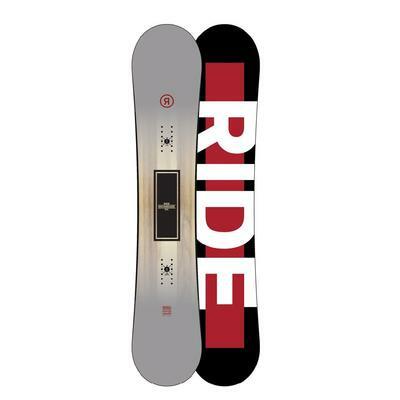 The mountain is waiting for you to ride and with a Ride snowboard you can go from the peak to the park with an edge above the rest. 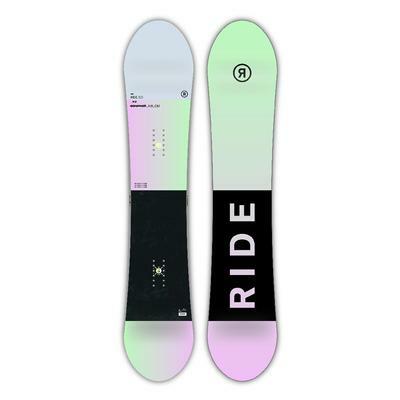 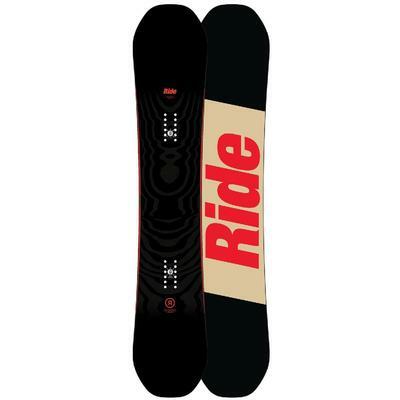 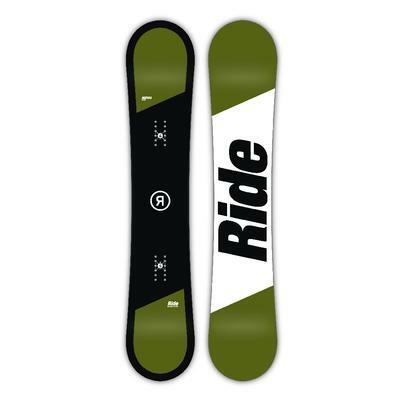 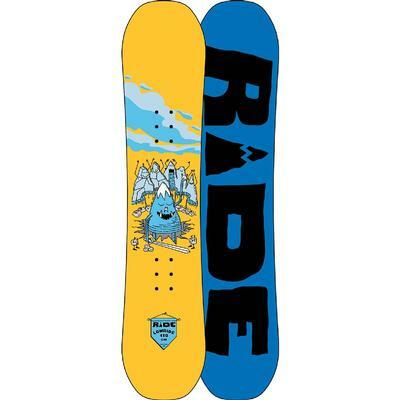 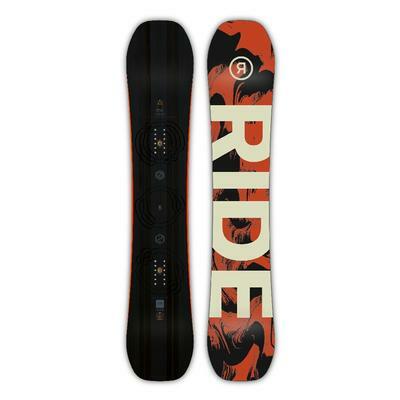 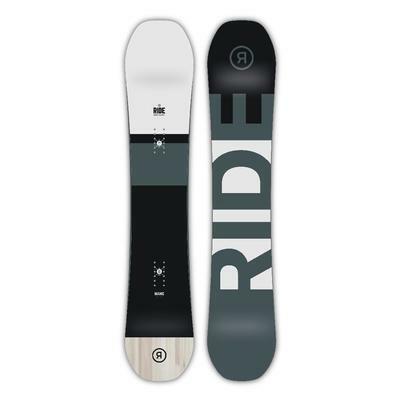 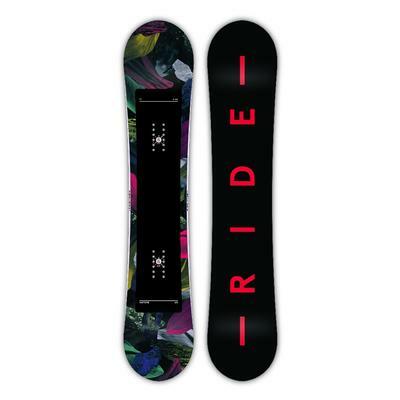 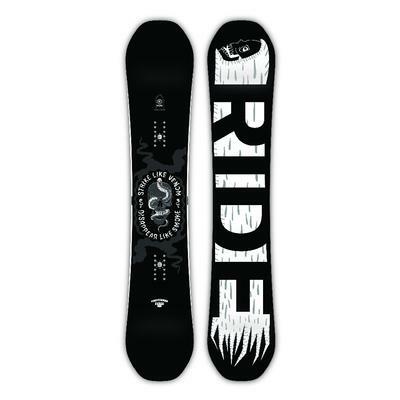 Ride boards are infused with technology that combines the best of soft, smooth-riding boards and stiff, poppy boards to give you the best feeling whether you are carving down the front side or hitting the rails in the park. 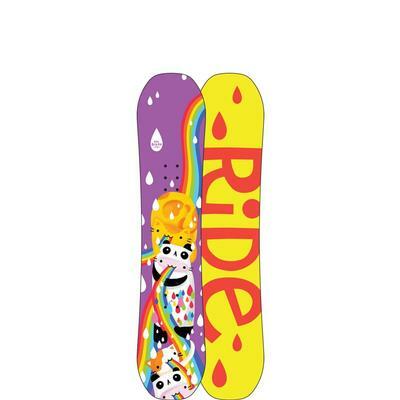 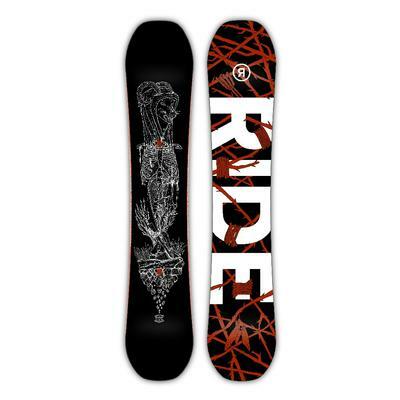 Choose from twin boards, directional boards, hybrid camber boards and rocker boards that will suit your particular style of riding while sweet graphics reflect your rad-itude.